The temperatures are dropping rapidly here in the northeast and it is time to apply anti-desiccant spray to your broad-leaved evergreens to protect them from winter damage. What is desiccation? 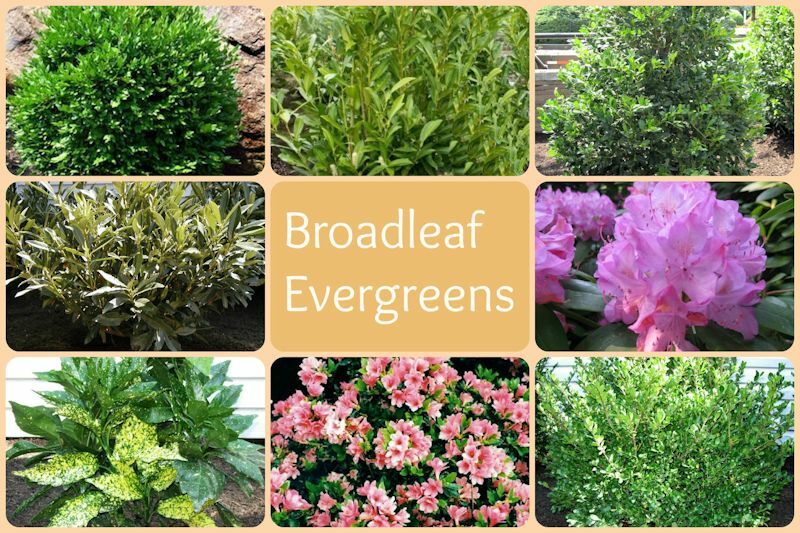 : Certain broad-leaved evergreens are susceptible to winter burn and drying from harsh winter winds here on Long Island and anywhere where winter temperatures drop below freezing. Desiccation, or extreme drying is caused by moisture loss from the leaves by transpiration. A precautionary measure for this drying is the use of an anti-desiccant, which can help to prevent damage to your landscape plants. Anti-desiccant spray is an organic based spray application that lasts for approximately three months throughout the winter, and helps to prevent water loss from your evergreens. When to Apply: Apply anti-desiccant when the daytime temperatures start falling below 50 degrees (late fall/early winter). Apply when the temperatures are above freezing and there is no threat of rain or frost within 24 hours. Dangers: Be sure to read all directions on the label since anti-desiccants can cause photo toxicity on some narrow needled evergreens such as Arborvitae and Spruce that could cause more harm than winter burn. Spraying in freezing temperatures will do harm to the plant. Do not spray in freezing temperatures and allow time to dry before temperatures drop below 32oF or 0oC. How often should I apply anti-desiccant? : Sudden warm spells can trigger your evergreens to open their pores allowing for more water loss. If there is a winter thaw part way through the season it is recommended to re-spray your plants but only if the temperatures are to remain above freezing for at least 24 hours. Where do I purchase anti-desiccant? : The most commonly used brands of anti-desiccant are Wilt-Pruf, Vapor Guard and Transfilm that can be found in nurseries and garden centers. There is a new brand of anti-desiccant on the market which requires only one application. 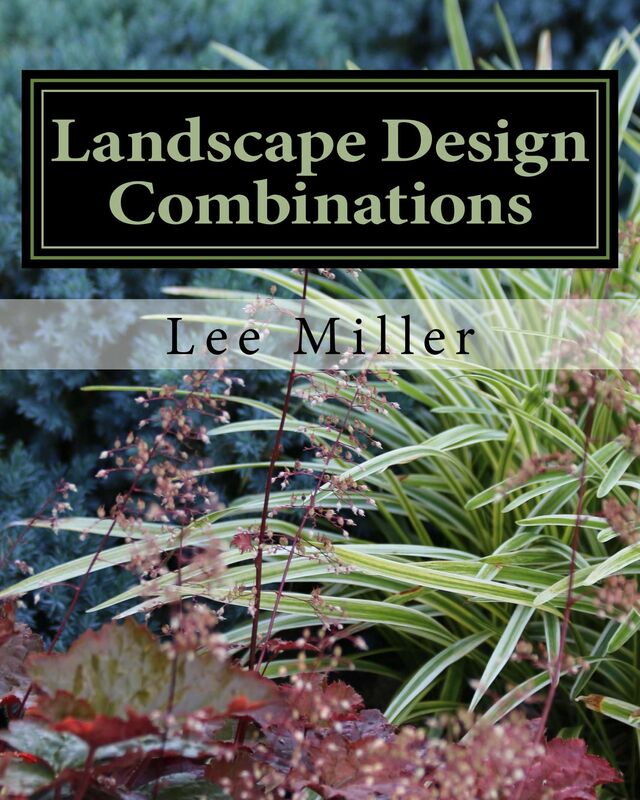 Ask your landscape professional for more information. Author: Lee@Landscape Design By Lee 2016. All Rights Reserved. Here is a review of some basic gardening tips and chores as winter approaches. Watering During Fall & Winter: Plants, especially evergreens require moisture throughout the colder months. Moisture is often provided by occasional rain or snow cover (which also provides insulation for the roots of your plants). It is a common misbelief that is unnecessary to water in winter; however, once the ground freezes it is difficult for water to percolate down to the roots. Dehydration can result from the lack of water. Deciduous trees go dormant but evergreens remain somewhat active and require some moisture for survival. Water as much as possible before the ground freezes, especially if you have new plantings and if there is a period of drought water when the ground thaws. Anti-Desiccant Spray: Certain broad leaf evergreens such as cherry laurel, skip laurel, mountain laurel, boxwood, euonymus, holly, rhododendron, Japanese skimmia, leucothoe and aucuba can be subject to severe winter burn due to water loss from the leaves by transpiration. When the daytime temperatures start falling below 50 degrees it is time to apply an anti-desiccant spray such as wiltpruf to protect these plants. Apply when the temperatures are above freezing and there is no threat of rain or frost within 24 hours. (This tip applies to areas going into their winter season-temperatures dropping below freezing: 0 degrees Celsius or 32 degrees Fahrenheit.) If there is a prolonged thaw in mid-winter it may be time to re-apply anti-desiccant spray to your broad leaf evergreens, especially if there are more prolonged freezing temperatures on the way. 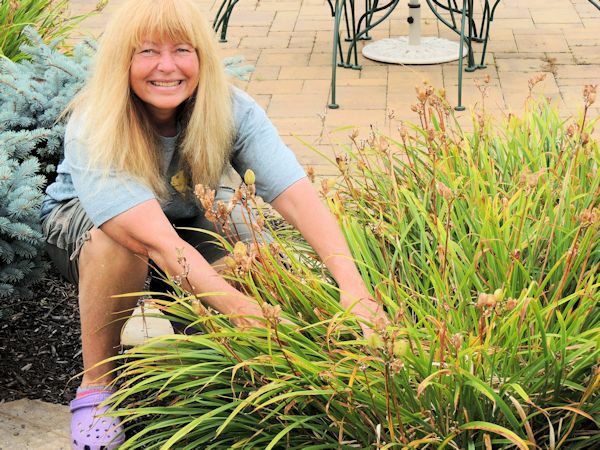 Pruning Ornamental Grasses: Ornamental grasses can add much interest to the winter landscape and should not be cut all the way back for winter. It is best to cut your grasses back in late March to early April in order to protect the roots from frost which could do damage. If your grasses become unsightly by the end of the fall simply prune back the plumes and leave the rest for early spring. Another trick is to wrap a bungee cord about half way up around the center and let the grasses drape over keeping them upright and in place. Weeding: A little preventive weeding in fall can give your garden a good start to spring. Some weeds tend to multiply in the cooler temperatures and if not tended to can be a nuisance in the warmer months. On a milder day when temperatures are above freezing weeds can be removed easily and should be disposed to prevent spores/seeds from spreading elsewhere. 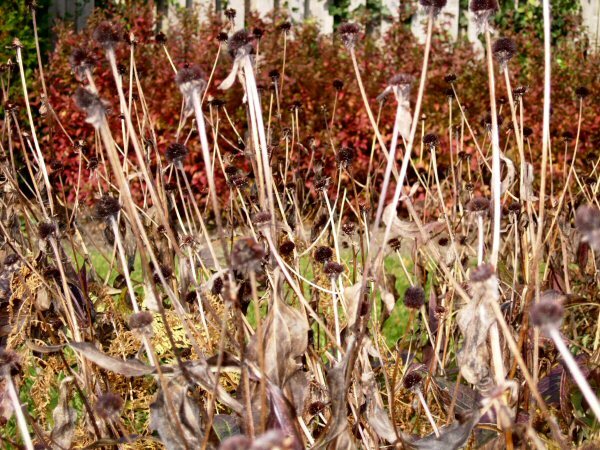 Also decaying foliage from perennials and around plants should be removed to as a preventive to fungal infection. Frost Heaving: In sustained below freezing temperatures followed by thaw the soil expands upwards from the ground causing plants to push upwards exposing the crown. This is known as frost heaving. Certain plants such as Heuchera (Coral Bells) and Liriope are especially prone to this type of damage. As a preventive measure apply a mulch finishing to your garden beds. If frost heaving does occur slightly tap the soil back down and brush the mulch back around the exposed top of the plant to protect it from the cold. Ice Damage to Branches: If snow piles up on your evergreens do not immediately shake the branches for it could cause breakage and damage. Try to carefully brush the snow away removing any excess weight. If the tree or shrub is covered with ice permit nature to take its course and allow the ice to melt naturally. If your trees or shrubs do suffer any damage from winter storms it is recommended to remove any broken limbs to avoid stress and disease to the plant. This can be done when the weather allows. Garden Tool Care: Before storing your garden tools for winter clean them thoroughly with water and gently remove any built up soil to prevent corrosion. It is recommended to oil any moving parts on your pruners and loppers and spray any wooden handles on tools such as shovels with linseed oil in order to keep them from drying and cracking. It is also a good time to re-sharpen your shears, loppers and shovels so your tools will be all ready to go when spring arrives. In Summary: Some simple preparation can go a long way especially in areas where winters are harsh. I have found these techniques to be very worthwhile and productive over the years and they should do the same for you! As always…happy gardening! 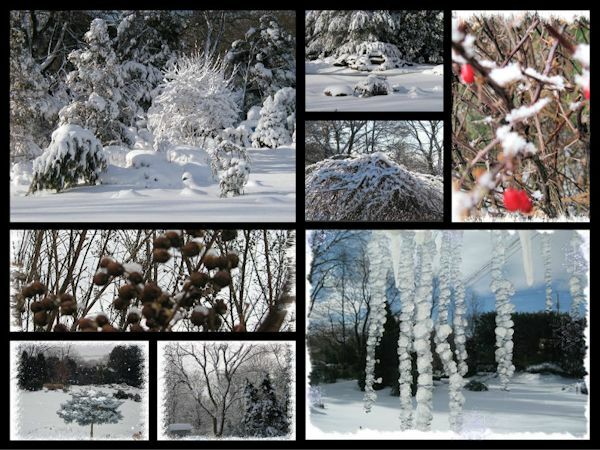 As we head into the second half of winter in zone 7 there are a number of outdoor tasks that can be performed in order to ensure the health and vitality of your landscape plants. Frost Heaving: A usual occurrence in winter is frost heaving. Soil around your perennials freezes and thaws causing your plants to heave up out of the ground. This causes the plant to dry out and become more exposed to the cold, usually leading to the demise of the perennial. 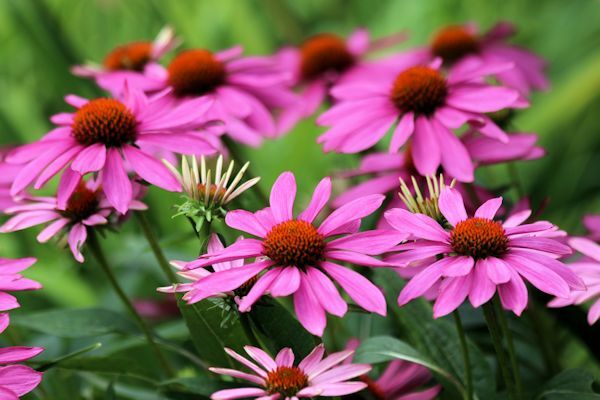 An easy remedy is to lightly step on the soil around the plant and add a thin layer of mulch to protect it the roots. Winter Pruning: Prune ornamental flowering and fruit bearing trees in need of shaping while they are still dormant. Generally, trees that flower after June set their buds in spring and can be pruned while dormant. Early spring-flowering trees set their buds in winter and should be pruned after flowering. In cases where the tree is in desperate need of pruning it is more beneficial to lose a few blooms and prune when the branch structure of the tree is visible and easier to see. Prune out any damaged or crossing branches that could cause injury and jeopardize the health of your tree. Additionally, it is good for the aesthetics, structure and continued flowering of your ornamental trees to give them a good shaping on a regular basis. This task can also be performed in the late winter. Winter Drying (Desiccation): Check your evergreens for signs of winter drying. If a period of warming and thawing has occurred in mid winter it may be time to apply a second round of anti-desiccant to your broadleaf evergreens such as Holly, Rhododendron, Acuba, Cherry and Skip Laurel, Boxwood and Euonymus. Perform this procedure only if the temperature is going to be above freezing for 24 hours. As March and April approach there will be more tips on maintaining the garden. For now performing these simple mid-winter procedures will help to ensure the success of your landscape plants. will do harm to the plant. Do not spray in freezing temperatures and allow time to dry before temperatures drop below 32oF or 0oC.